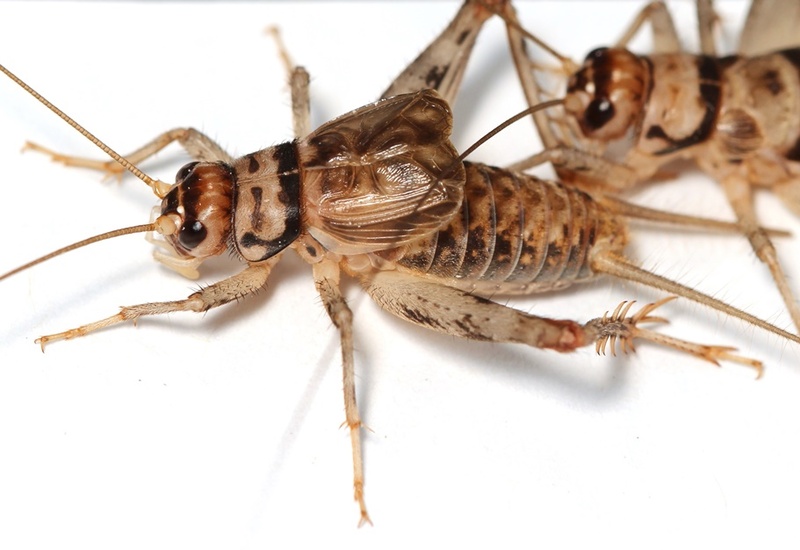 We are interested in many aspects of sexual selection and evolution in insects and other arthropods. We work with several model systems to explore the influence of phenotypic traits on male and female reproductive fitness, and the expected and observed changes in quantitative traits in response to natural and sexual selection. One of the fundamental problems in evolutionary biology concerns whether variation among animals in life history allocation patterns is adaptive. We approach this problem by examining how sexual selection alters the patterns and payoffs of investment in traits associated with mating relative to investment in other aspects of life history, such as longevity or immunity. We are also interested in how genetic variation underlying investment in life history is maintained, particularly when investment in life history is subject to sexual selection as well as natural selection. 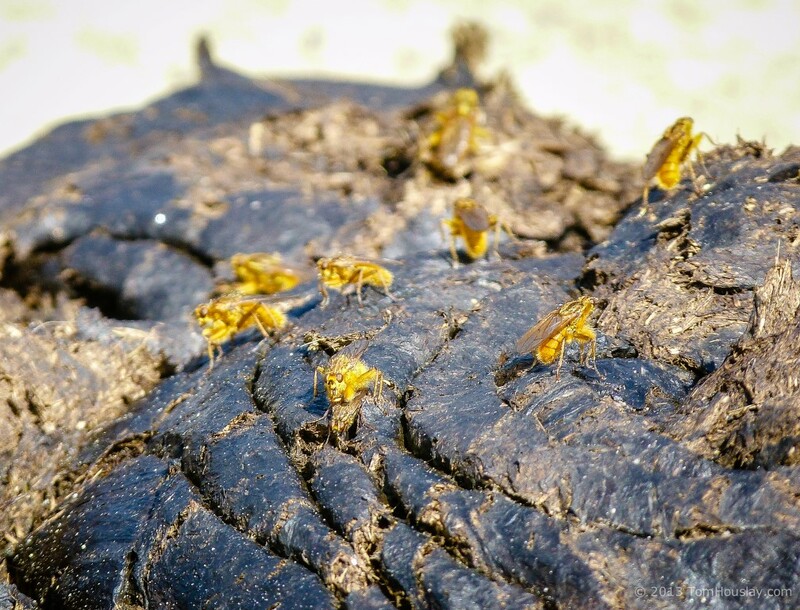 Yellow dung flies, which are a model species for studying traits involved in post-copulatory sexual selection. We continue to assess the adaptive significance of traits affected by sexual and natural selection in both sexes. 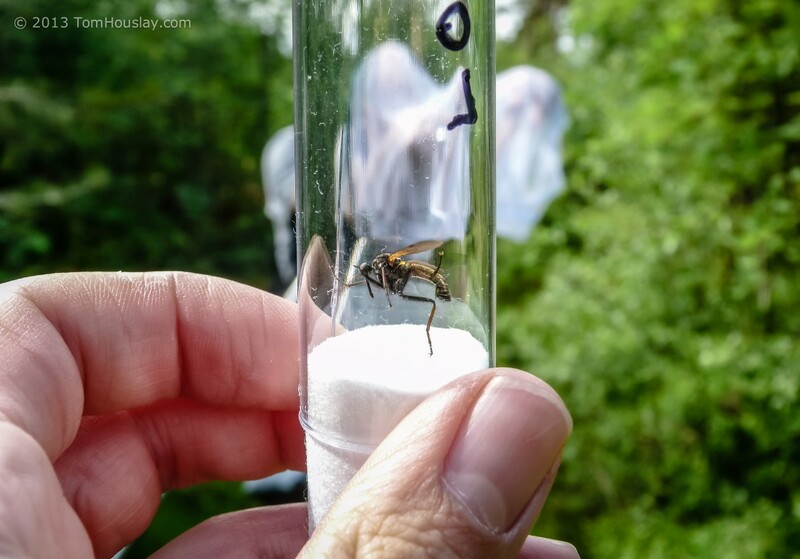 We also engage opportunistically in collaborative research on other organisms whose biology allows tests of evolutionary or ecological theory, including bumblebees, Drosophila, elephants, hoverflies, Linyphiid spiders, and weta.